Dr. Yeung, Dr. Lee, Dr. Lo, Dr. Ma, and Dr. Fong are from the Radiology Department, Princess Margaret Hospital, Lai Chi Kok, Hong Kong. Hemophilia is a lifelong disease causing significant morbidity and mortality. 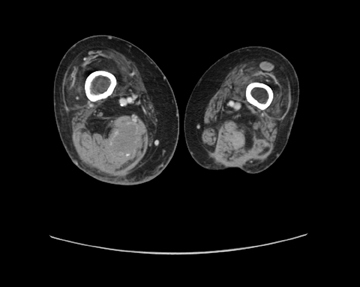 A wide spectrum of clinical manifestations and imaging findings is associated with this disease. Hemophilias A and B are X-linked genetic disorders; hemophilia A is due to deficiency of clotting factor VIII, while hemophilia B is due to deficiency of clotting factor IX. 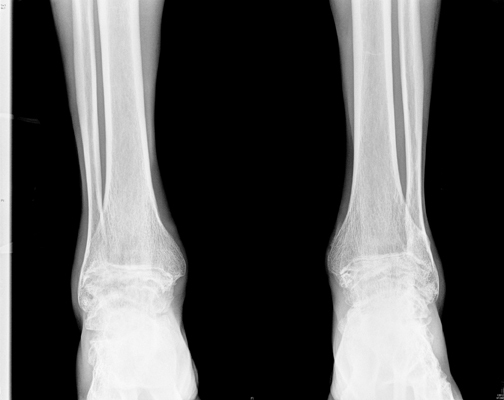 The incidences of hemophilia A and B are 1:5000 male and 1:25000 male, respectively.1 The most common manifestation of hemophilia is hemophilic arthropathy.2,3 The authors illustrate common and rare imaging manifestations of hemophilia, focusing on hemophilic arthropathy, soft-tissue hematoma, infected soft-tissue pseudotumor eroding into the pleural cavity, intramural gastrointestinal hematoma, intracranial hemorrhage, and deep venous thrombosis. 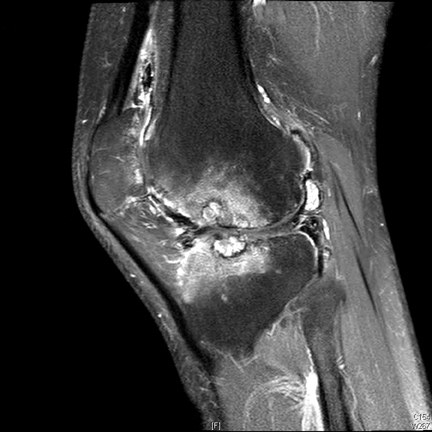 Magnetic resonance imaging (MRI) can be used to detect early erosions, subchondral cysts, bone marrow edema, joint effusion or hemorrhage, synovial hypertrophy, and concurrent ligament tears (Figures 1 and 3). Hemophilia is a lifelong disease causing significant morbidity and mortality. 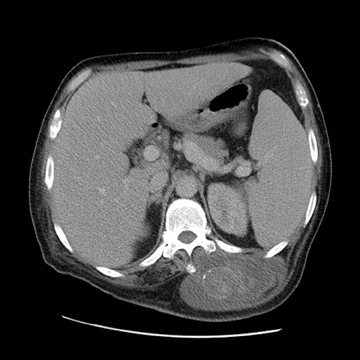 A wide range of clinical manifestations and radiological findings can be seen in this disease. 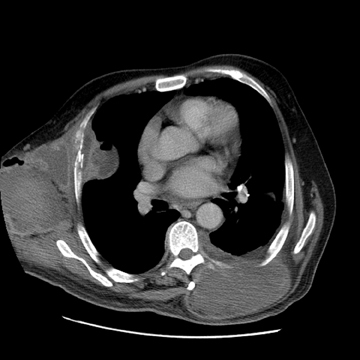 Bleeding diathesis and paradoxical thrombosis can occur. 1. Agaliotis DP, Zaiden RA, Ozturk S. Hemophilia in: Hematology. eMedicine. http://emedicine.medscape.com/article/210104-overview. Updated Nov. 22, 2010. Soreff J. 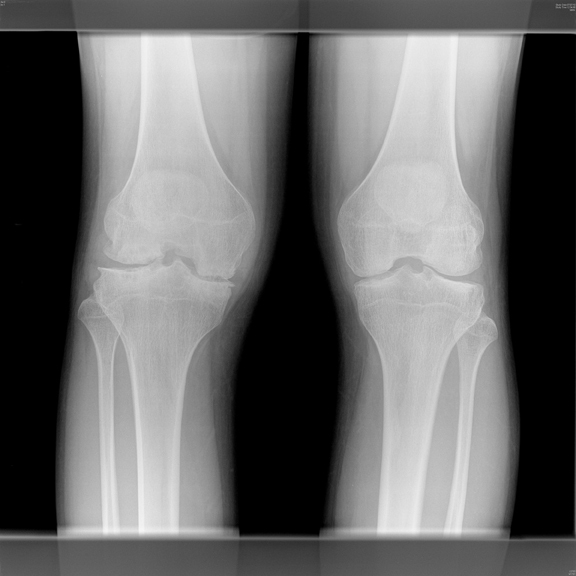 Joint debridement in the treatment of advanced hemophilic knee arthropathy. Clin Orthop Relat Res. 1984;191:179-184. Yu W, Lin Q, Guermazi A, et al. 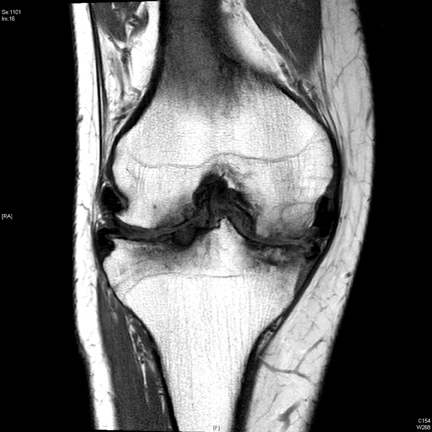 Comparison of radiography, CT and MR imaging in detection of arthropathies in patients with hemophilia. Haemophilia. 2009;15:1090-1096. Kilcoyne RF. 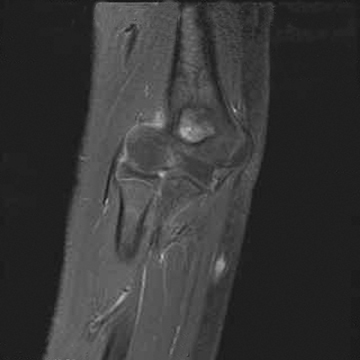 Imaging in musculoskeletal complications of hemophilia. eMedicine. http://emedicine.medscape.com/article/401842-overview. Updated Mar 21, 2008. Dahnert W. Radiology review manual, 6th ed. Philadelphia: Lippincott Williams & Wilkins, 2007:101-102. Maclachlan J, Gough-Palmer A, Hargunani R, et al. 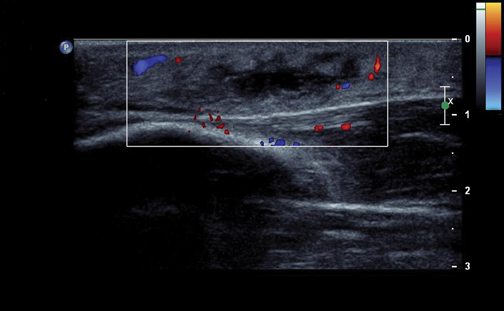 Hemophilia imaging: A review, Skeletal Radiol. 2009;38:949-957. 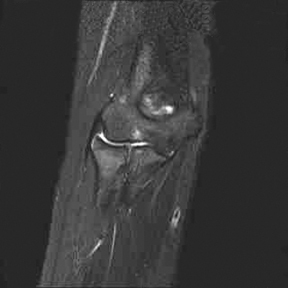 Weissleder R, Wittenberg J, Harisinghani MG. Primer of diagnostic imaging. 3rd ed. St. Louis, MO: Mosby; 2003. 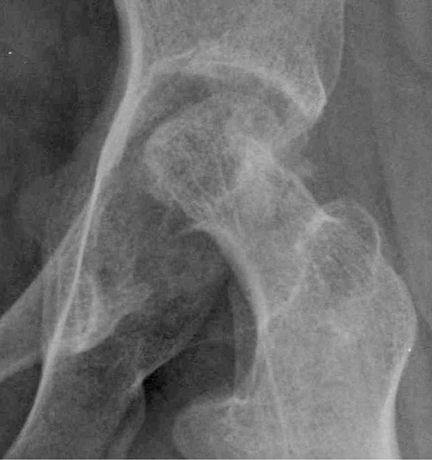 Blickman JG, Vanderschueren G. Skeletal System. In: Blickman J, Parker B, Barnes P. Pediatric Radiology: The Requisites, 3rd ed. Philadelphia, PA: Mosby/ Elsevier; 2009:157-204. Beeton K, Alltree J, Cornwall J. Rehabilitation of muscle dysfunction in hemophilia. Haemophilia. 1990;4:532-537. D’Young A I. 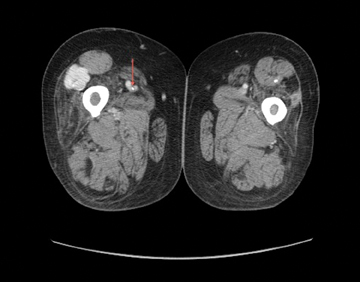 Conservative physiotherapeutic management of chronic haematomata and haemophilic pseudotumours: Case study and comparison to historical management. Haemophilia. 2009:15;253-260. Davis G, Butler DF, Greene J Jr. Hemorrhagic subcutaneous nodules: An initial clinical sign of hemophilia A. Pediatr Dermatol. 2007;24: 121-124. 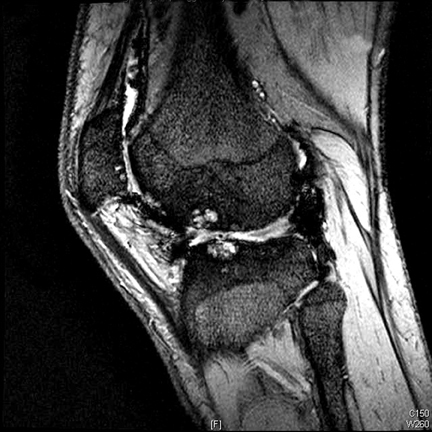 Park J S, Ryu K N. Hemophilic pseudotumor involving the musculoskeletal system: Spectrum of radiologic findings. AJR Am J Roentgenol. 2004;183:55-61. Auger MJ, Critchley M, McVerry BA. 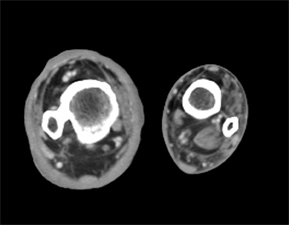 Unusual presentation of a large infected hemophiliac pseudotumor in an autologous indium-111 WBC scan. Clin Nucl Med. 1986;11:568-569. 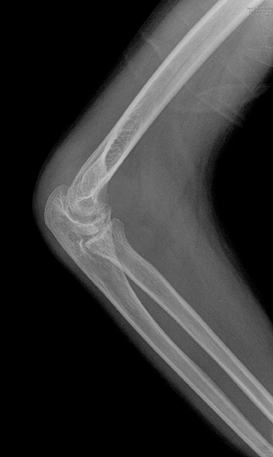 Griffin PH, Schnure FW, Chopra S, et al. 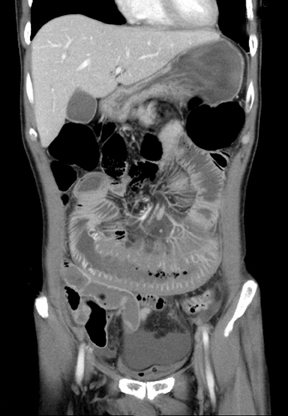 Intramural gastrointestinal hemorrhage. 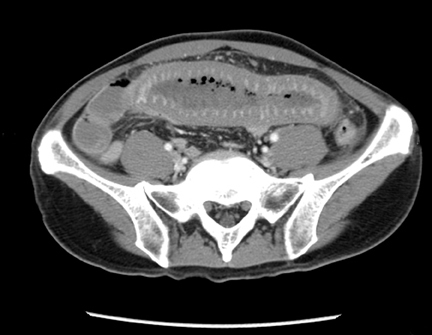 J Clin Gastroenterol. 1986;8:389-394. Rodriguez V, Schmidt KA, Slaby JA, Pruthi PK. 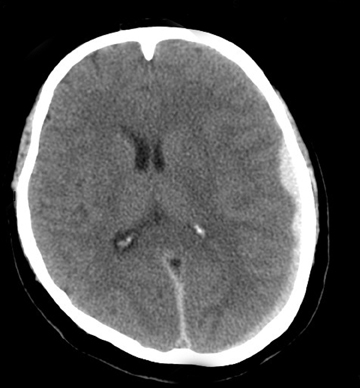 Intracranial haemorrhage as initial presentation of severe haemophilia B: Case report and review of Mayo Clinic Comprehensive Hemophilia Center experience. Haemophilia. 2005; 11:73-77. Nelson MD Jr, Maeder MA, Usner D, et al. The Hemophilia Growth and Development Study-Prevalence and incidence of intracranial haemorrhage in a population of children with haemophilia. Haemophilia. 1999;5:306-312. Rao AN, Kumar R, Arteaga GM, et al. 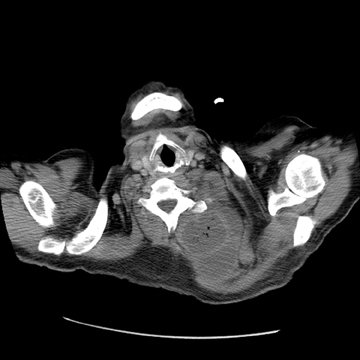 Non-catheter-related internal jugular vein thrombosis in a patient with severe haemophilia A. Haemophilia. 2009;15:1339-1340. 1Girolami A, Scandellari R, Zanon E, et al. 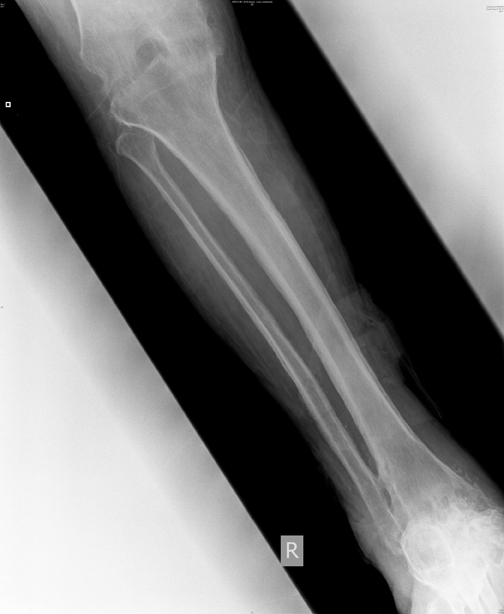 Non-catheter-associated venous thrombosis in hemophilia A and B. A critical review of all reported cases. J Thromb Thrombolysis. 2006; 21:279-284. 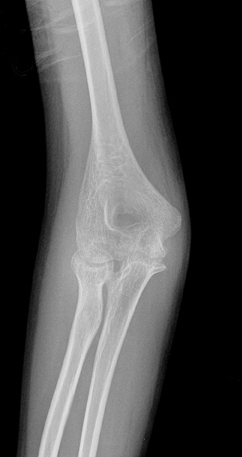 Common and uncommon imaging manifestations of hemophilia. Appl Radiol.